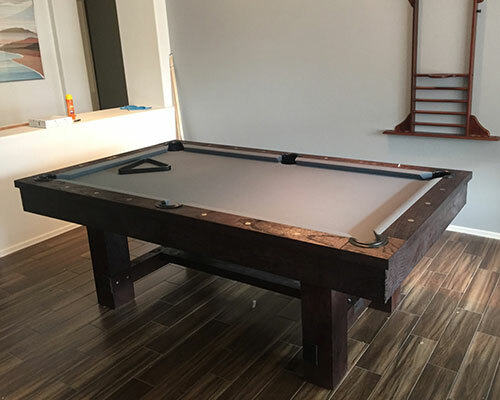 Want to give a game room gift that takes the recipient’s game room to the next level? We have you covered. These 25+ creative game room decor accents are awesome gifts for the whole family…. especially grownups. But the reality is that a game room should be fun for the whole family. So let the kids use the margarita mixer. (To make non-alcoholic slushies, of course.) All ages will love the pop-a-shot basketball game. And you can be any age to follow the pointer sign to the game room. Oh, and some of the products we feature below are affiliate links, in which we – at no cost to you – may get a small commission should you choose to purchase something. Read our full disclosure here. First of all, you’ll need to give guests clear directions to your game room. 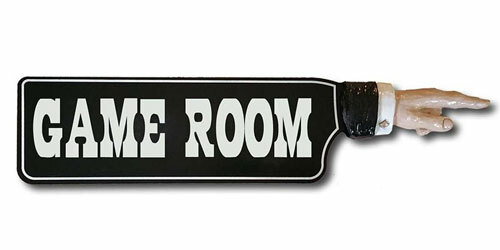 This “Game Room” vintage pointer sign fits the bill quite nicely. Made in the USA, solid wood, hand-carved pointer, choose left or right. Also, there are many more of these pointer signs that point the way to the bar, office, restrooms, wedding, and anything else. How about this absolutely earthy wood billiards table? 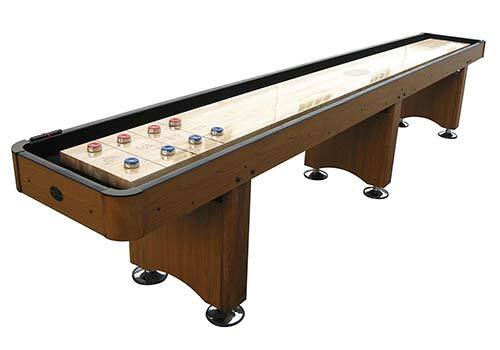 Simply stunning, and a super-fun way to level up your game room. Shuffleboard isn’t for old people. Not by a long shot. Or a short shot. Or that shot you get juuuuuuu…….uuuust right. 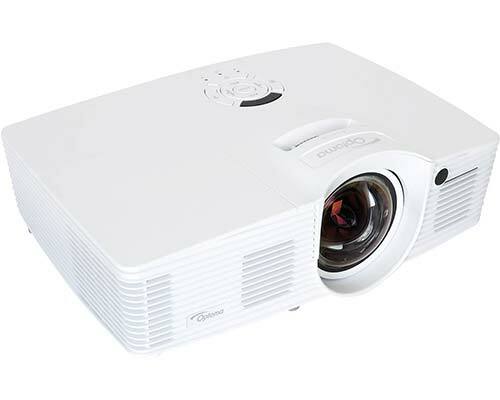 The ultimate gaming projector with a display that is big, bright, and sharp. You’ll turn an entire wall of your game room into pure entertainment for movies, video games, or sporting events. Have a sweet-looking barrel mounted to you wall, and inside… BAM! Game on for darts. Includes a built-in wall protector and chalkboard to keep score. 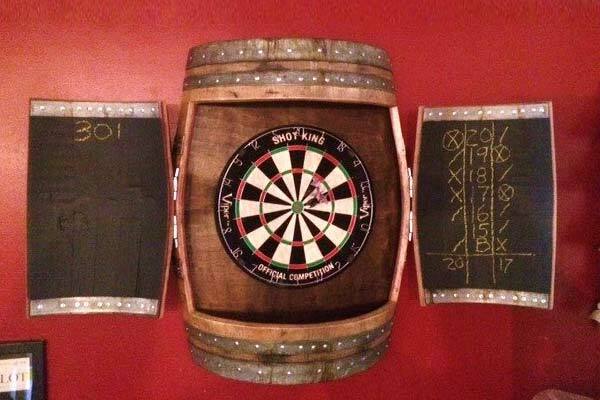 There are plenty more uses for barrels in your game room… check out our Personalized Oak Barrel Gift Guide for more ideas. 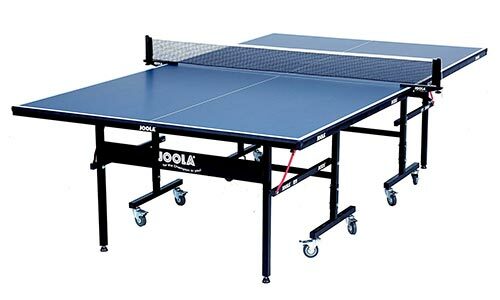 If you have enough room for ping pong, you gotta play ping pong. 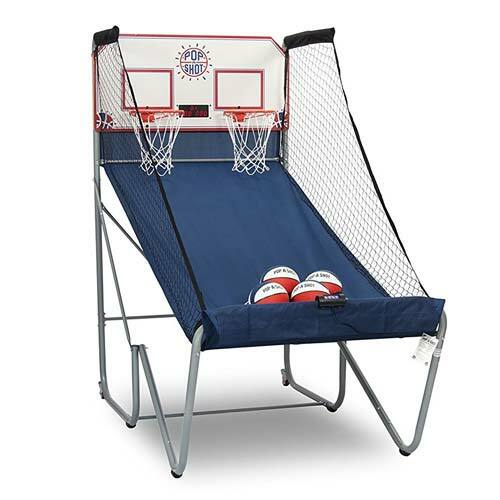 Every home needs a little basketball action, so set up this carnival-style pop-a-shot basketball hoop game in your game room for continuous fun – no quarters needed! 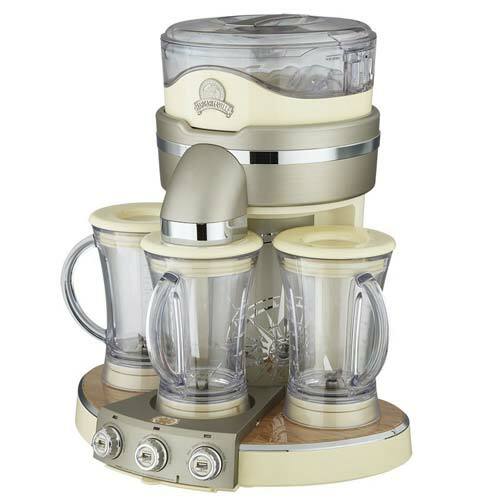 This frozen beverage maker can whip out THREE huge pitchers of slushy for you in a jiffy. That means that you can serve the kiddos some sugary slushies and still have plenty left over for the grownups to make margaritas. Also comes in single pitcher size, but if you are truly going to level up your game room, go big. 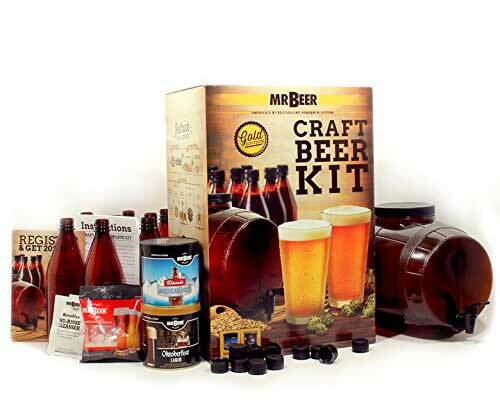 A craft beer making kit is a great idea for the active, hands-on, creative (adult) gamer. Friends will be impressed by the fun barrel and home-brewed beers. The craft beer kit includes a little cheapo plastic barrel, but why not upgrade to the real thing? These authentic oak wood barrels are charred on the inside to imbue rich and interesting flavor to whatever you want to age inside. Plus, it’s personalized on the outside – there are plenty of designs that have space for you to customize your name, “established” year, and more! A classy way to serve wine in your game room. 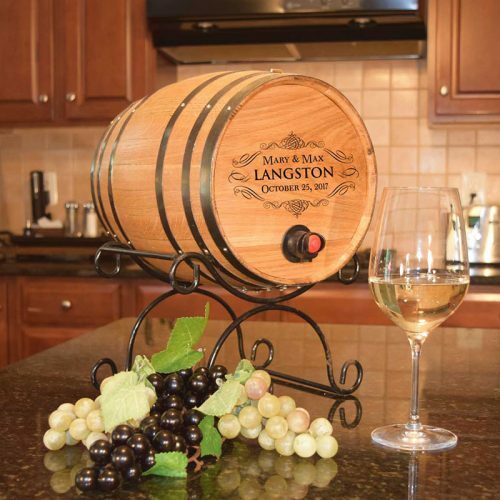 This Boxed Wine Serving Barrel adds a touch of style to your game room decor while keeping you well-supplied with wine. Simply slide up the barrel head, slide in your wine, and you’re ready to go. Include free customization of names and wedding date. 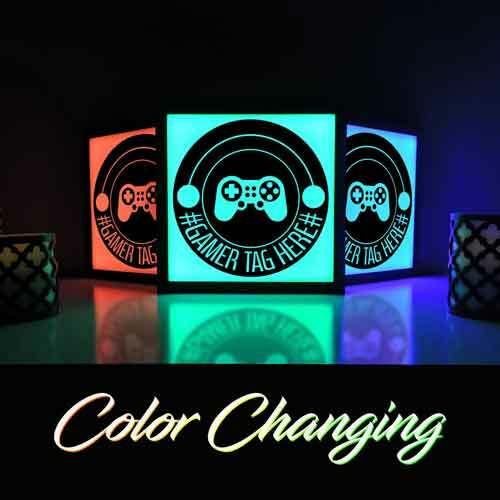 Super-bright LED lights with four modes and sixteen colors, showcasing a controller plus your gamer tag customized onto the light. Remote activated, free personalization. Your game room needs a rock climbing wall. Get these, mount ’em up, and have a blast. Oh, and you should probably invest in a good crash pad for safety. 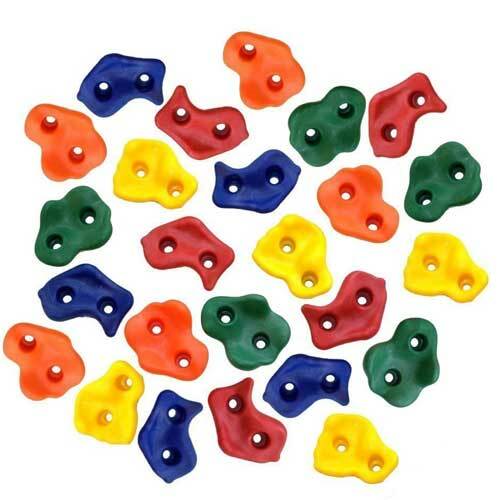 The Mad Rock R3 Crash Pad is our choice for the ideal combination of quality, safety, and affordability for a simple DIY rock climbing wall in your home game room. This modern classic combines a vintage real-wood sign with a contemporary attitude. 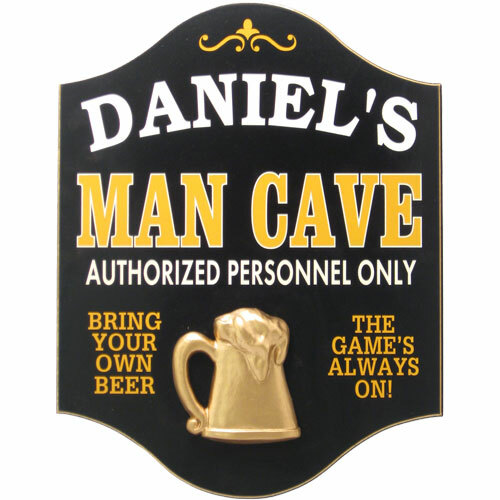 Perfect as a personalized gift for the man cave game room that allows authorized personnel only. Made in the USA, includes hand carved relief of beer mug and free personalization, arrives ready to hang. 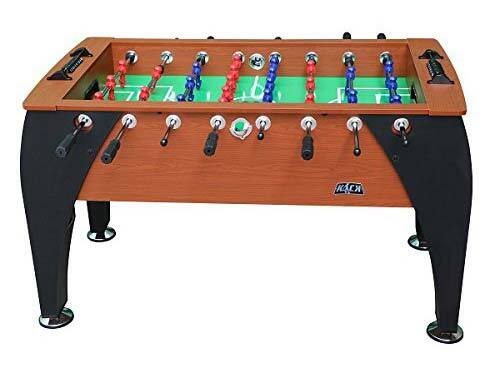 Every great game room has a foosball table. It’s like a rule or something. 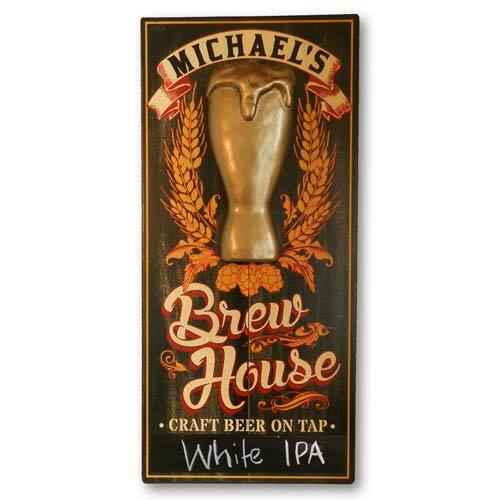 Personalized with your name, this vintage Brew House sign comes with an “on tap” chalkboard and is the perfect game room decor gift idea. Made in the USA from solid wooden planks, distressed by hand, and includes a hand-carved pilsner glass applique. Here is a unique accent for your game room that you don’t see every day. 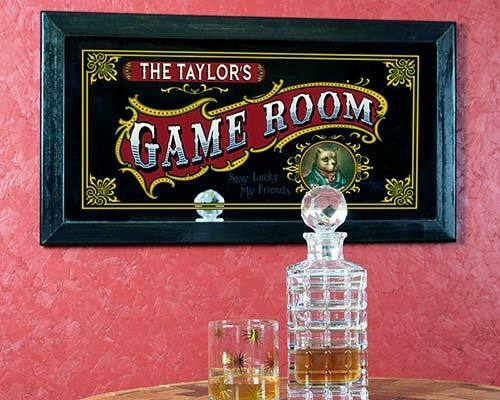 This is one of the antique-style bar mirrors, and it includes personalization of your family’s name above the fancy text that says, “Game Room.” Made to order in the USA, arrives ready to hang, real glass, real wood. 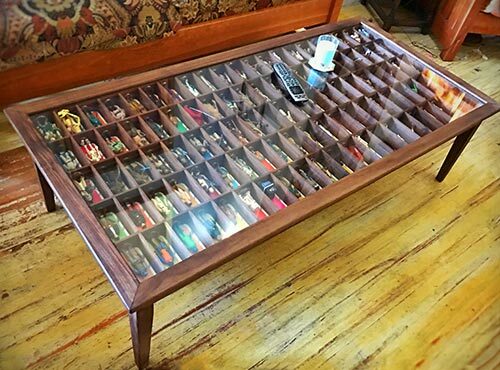 Show off your nerdy collection with a custom made curio cabinet coffee table. This one is designed to display 105 vintage Kenner Star Wars collectible toys. Other styles can display an electric guitar, Marvel figurines, Matchbox cars, or custom sizing for any other collectibles. If coffee’s your thing, check out these 16 stellar coffee bar decor ideas. 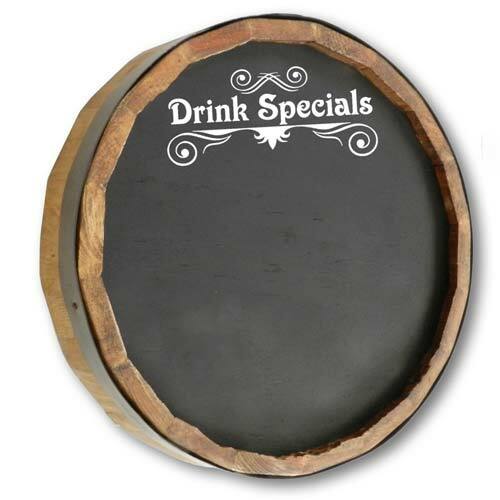 Game room decor chalkboard made from a barrel head. Keep score, list your bracket or odds, or list the daily drink specials. Now this is just ridiculously cool. A bottle opener, beer cap catcher, team spirit display, AND a super fun game based on the classic “Plinko” from The Price is Right. 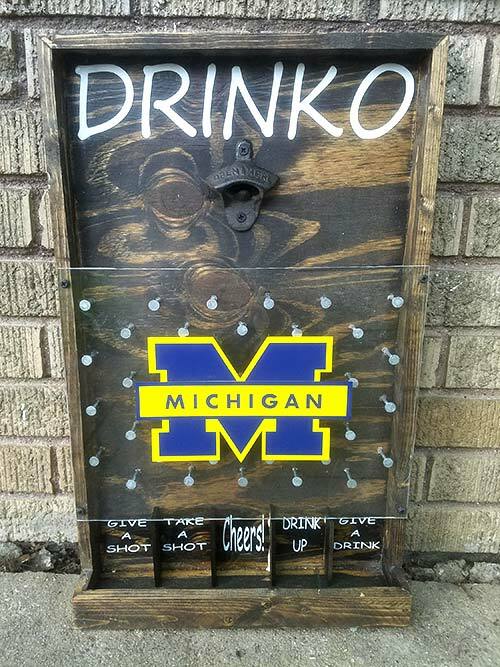 Each game room Drinko game is custom hand made and available in just about any team name or other theme. 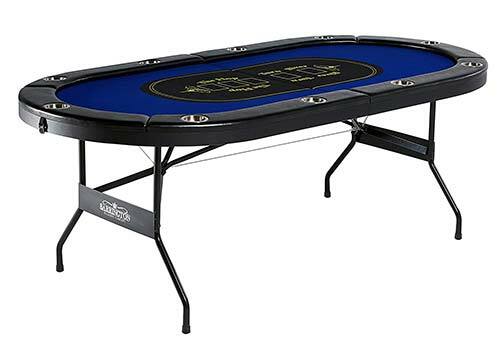 For those who prefer a night of high stakes to sports, you will want this Texas Hold ‘Em table which can seat up to ten players at a cupholder apiece. Or just do five players, and everyone gets two cupholders. We’ll leave that up to you. 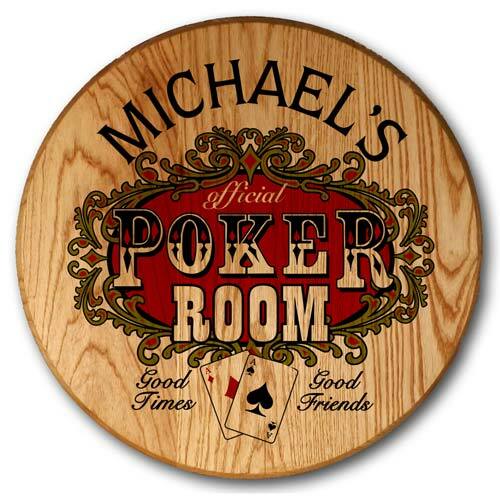 This personalized poker room sign is made from an oak wood barrel head. It’s a ridiculously perfect gift idea for the adult game room. 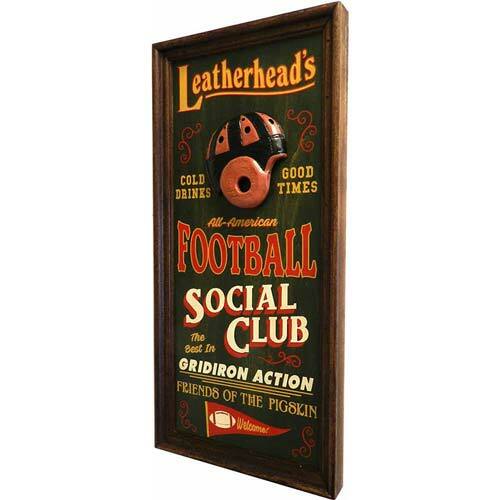 This level of game room decor is known as “vintage.” An old school “leatherheads” football personalized sign is just the thing for a sporty vaudeville theme. Made in the USA from solid wood and includes your name customized across the top line. 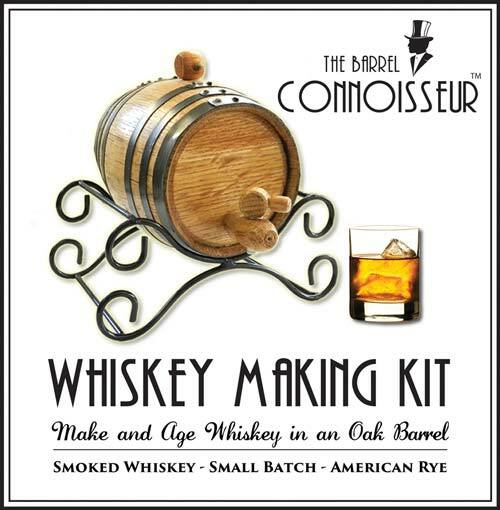 The Whiskey Making Kit is kinda like the beer kit, above, but with more class. 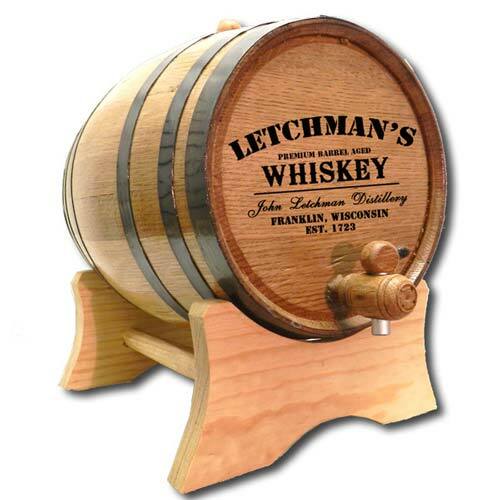 Includes a real oak aging barrel and classy wrought iron stand. Ah yes, the old “loading” progress bar. Sometimes the exciting symbol for a much-anticipated new game, and other times the signal that your router needs to be reset. 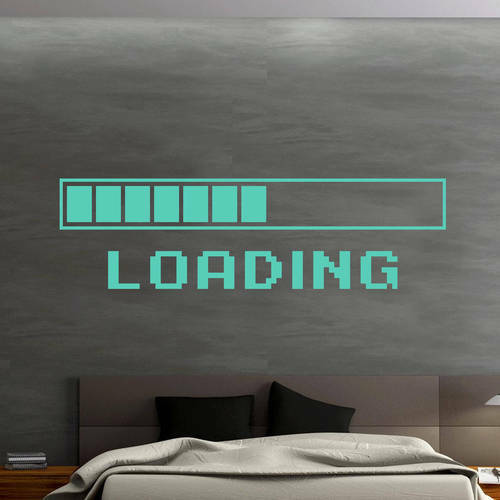 In any case, serious game rooms need to acknowledge the primacy of the loading bar. Comes in many sizes and colors. Why stop at twenty-five?! We kept finding more great game room decor ideas. Here are some more fun gift ideas. You need a portable beer pong table. Set it up in your game room whenever you want, or store it away so you can whip out your epic adult Twister game. 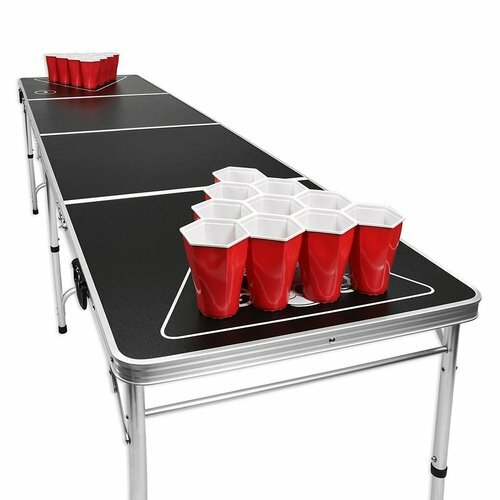 The beer pong table folds up and can be transported from your game room to anywhere you find a good party. 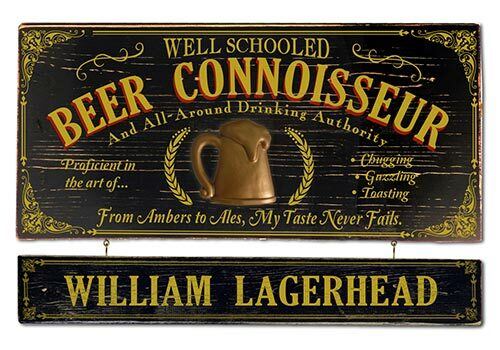 This vintage wooden Beer Connoisseur plaque is handmade in the USA from solid wood planks, distressed by hand and finished with a timeless beer mug theme. The optional hanging nameboard can be personalized with up to two lines of text, making it the perfect game room decor gift idea. I like that you suggested having a projector in it to make it a great place to play video games. I will definitely have this as well when I get our spare room changed into a game room. This will be a surprise to my boyfriend for his 24th birthday in May of 2019. He is such an avid player of a certain mobile game which can also be played on a PC, so I will be preparing everything once I have hired a contractor.